A couple of weeks ago, shortly after we received news of the Chromecast Audio's untimely demise, Amazon put its most similar product, the Amazon Echo Input, on sale for an attention-grabbing 20 bucks. 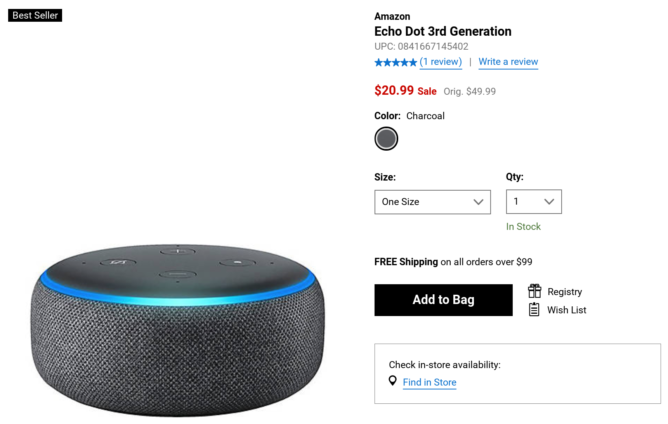 Now, Belk has a similarly sweet deal: the third-generation Echo Dot, which does everything the Input does and more, is just $20.99 at the retailer's online store. If you're looking for fuller sound, the regular Echo is on sale there, too. 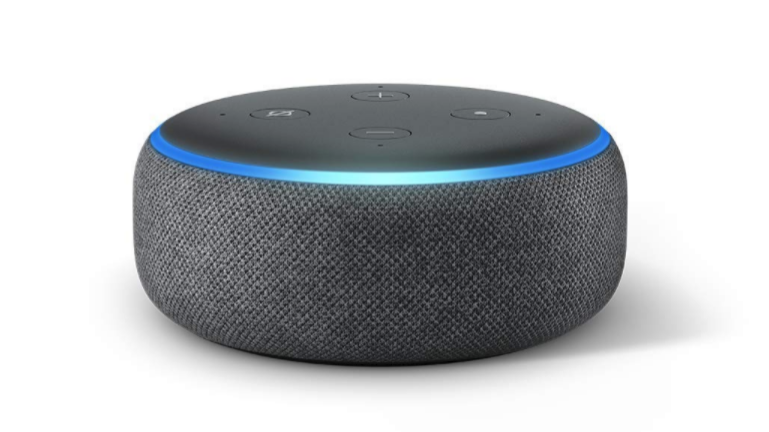 The Echo Dot has an MSRP of $49.99. It went on sale directly from Amazon for $24 the weekend of Thanksgiving, and it's been $29.99 ever since. Like the Input, the Dot can connect to external speakers via Bluetooth or an auxiliary cable. Unlike the Input, the Dot has its own speaker, so it can function all on its own if you're not too concerned about audio quality. 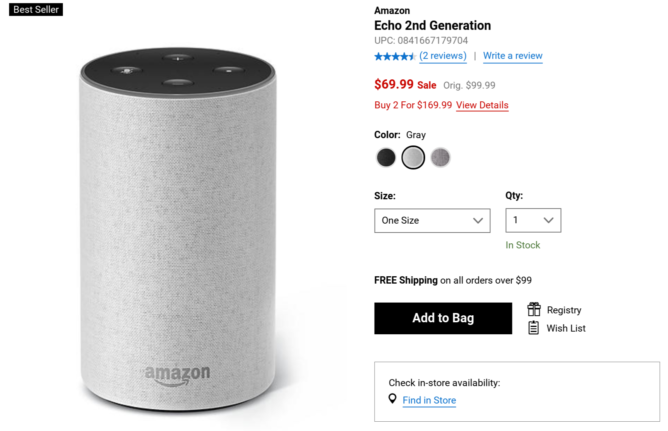 If you're in the market for a more complete self-contained smart speaker experience, Belk also has the full-size second-generation Amazon Echo is on sale for $69.99. That's a savings of $20 versus what Amazon is currently charging, and nearly matches the previous $69 low for the device. Head over to Belk to grab your discount Echo of choice.